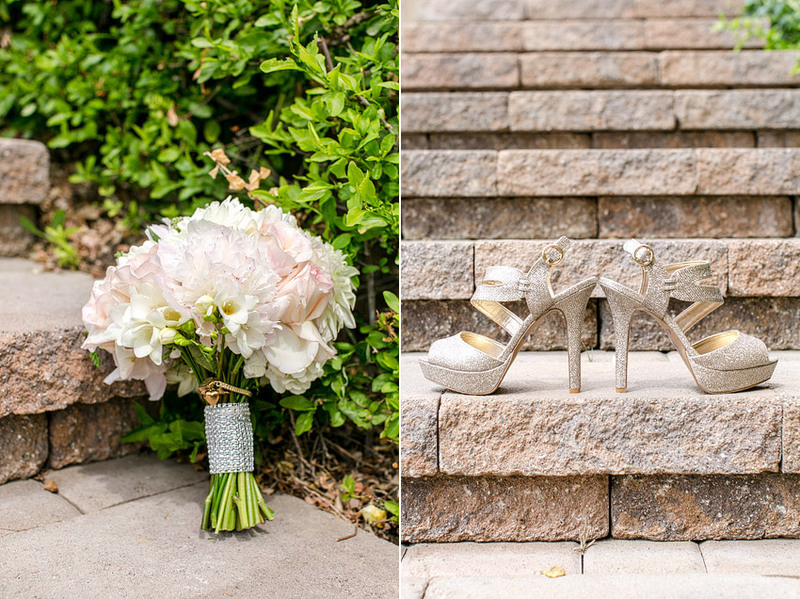 Lindsay and Kevin’s wedding over at Lorimar Winery was absolutely to die for! We had so much fun with this sweet couple and loved every beautiful detail of their big day! We can’t get enough of their sunny yellow color scheme and smiling faces- the future is bright for these two! 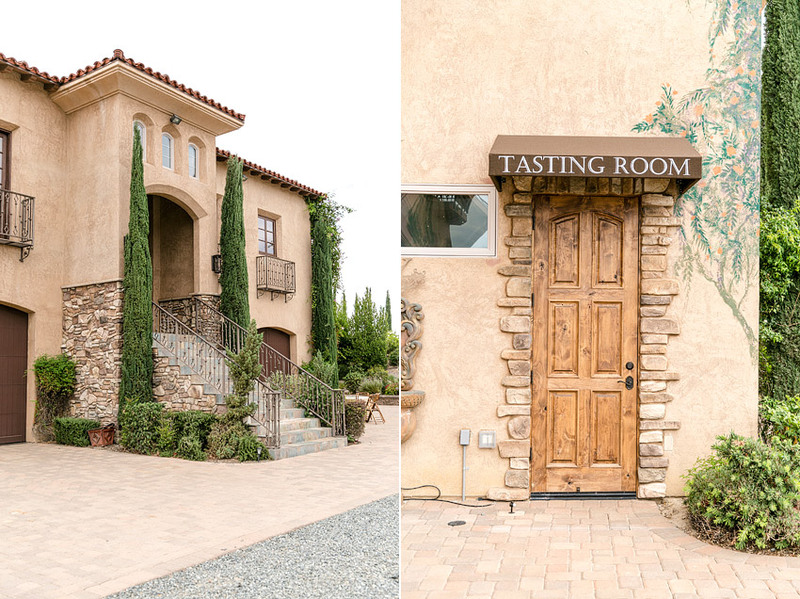 This was the first time that we got to shoot at Lorimar Winery’s new ceremony location. 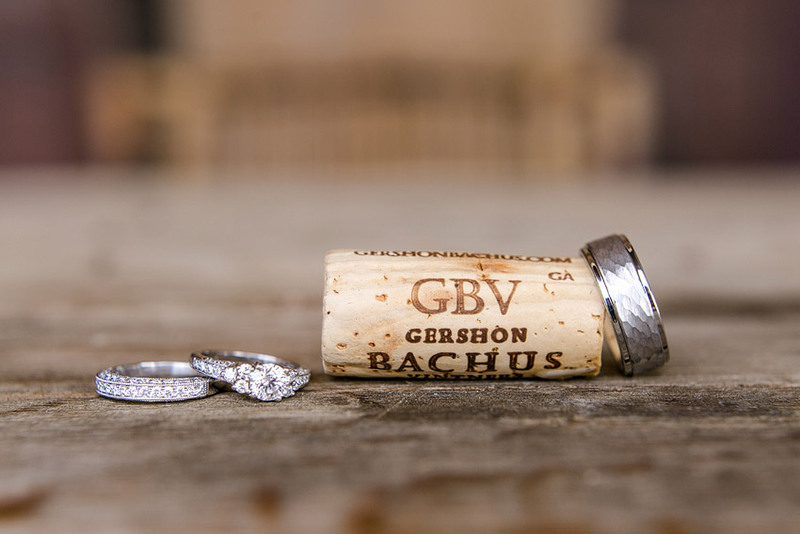 We just loved how all of the beautiful vineyards were behind the ceremony site. Could it be a more perfect location to say, I do??! Thank you so much for having us as part of your wonderful day Lindsay and Kevin! Megan and Phillip got married out in Palm Springs over at the La Quinta Resort. We absolutely loved every second of their classically beautiful day! From Megan’s gorgeous succulent filled bouquet by My Little Flower Shop to her amazing wedding dress by Jenny Yoo over at BHLDN to the breath taking Sacred Heart Church they said their vows in- Megan and Phillip’s day was nothing short of perfection. © 2019 Temecula Wedding Photographer Leah Marie|ProPhoto Photo Blog by NetRivet, Inc.